Sophie Gulliver is calling on Coventry Rugby supporters, plus friends and families to assist the campaign to place defibrillators in all Coventry schools. 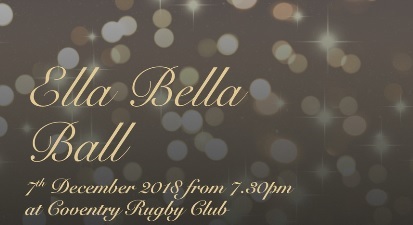 On Friday December 7 from 7.30pm the Butts Park Arena hosts the Ella Bella Ball which seeks to raise funds for the project, named after Ella Bury who passed away suddenly in 2014, aged just 17. 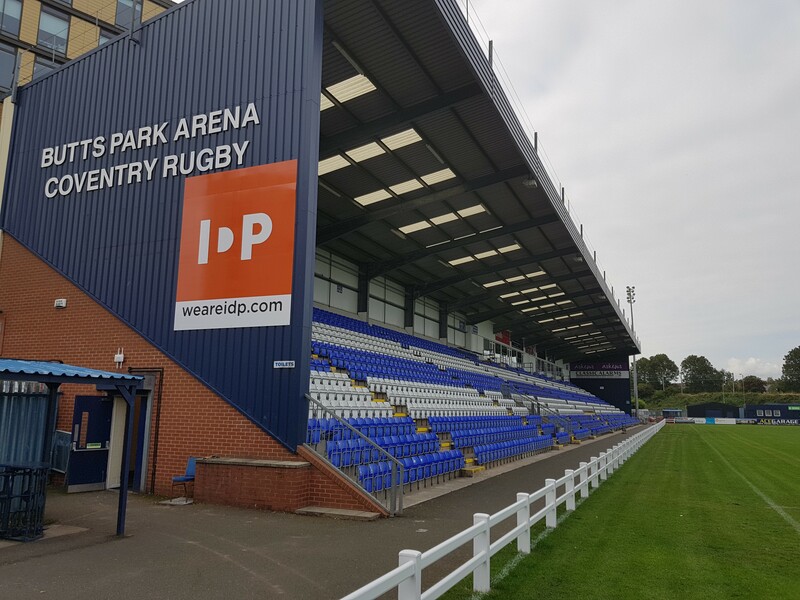 Along with charity SADS, Ella’s fund has already supported Coventry Rugby provide a second defibrillator at the BPA following our promotion to the Championship. It now has a waiting list of four schools, each of whom require £1200 to install equipment that could save a child’s life at any moment. The ball could fund this equipment. Sophie said: “Defibrillators are not mandatory in schools, yet if your child collapses of a cardiac arrest and the school doesn’t have a defibrillator and emergency services are delayed survival chances could be as low as 2%. “If your school has a defibrillator and it is administered immediately your child’s chance of survival is 90%. “Every day our children go to school, it isn’t optional, we have to send them. Schools have a choice of whether to purchase a defibrillator, yet not every school is choosing to do this. Coventry Rugby chairman Jon Sharp will unveil a plaque in Ella’s memory on the night of the ball. Anyone who is unable to attend, but would like to donate to this wonderful cause may do so through the just giving page below. Posted in News and tagged Butts Park Arena, Ella Bella Ball.